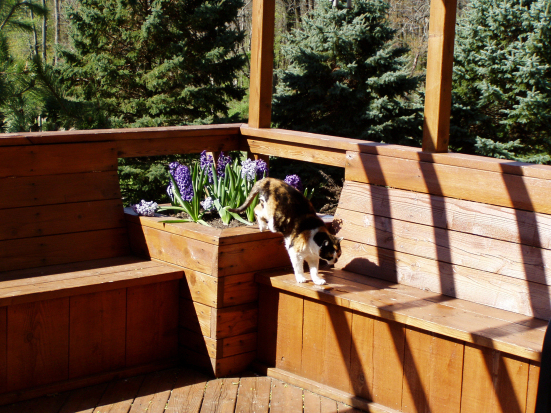 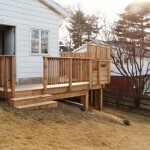 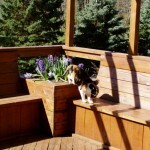 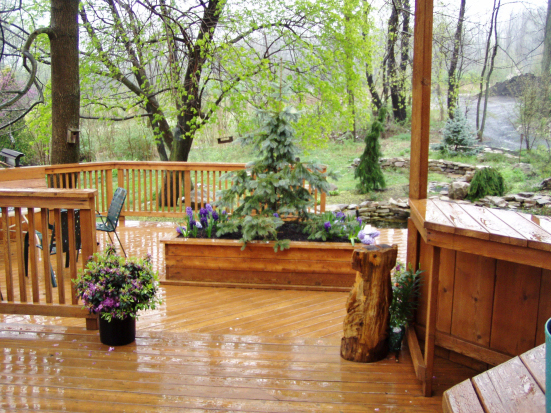 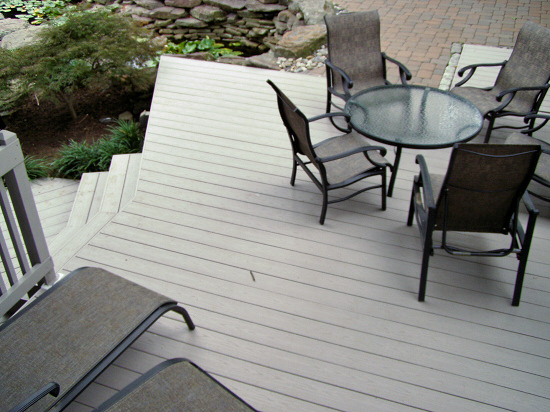 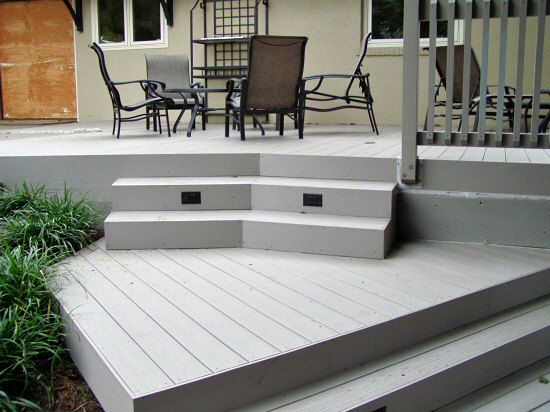 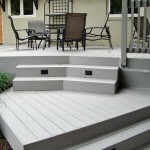 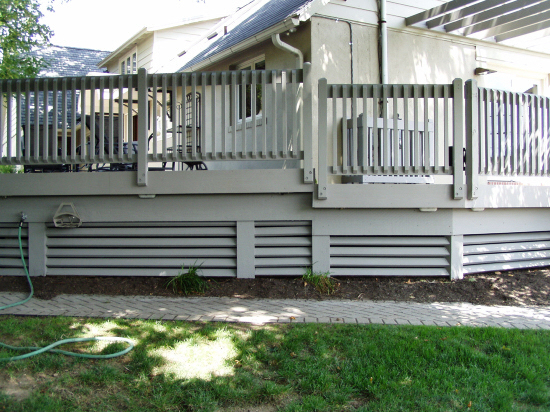 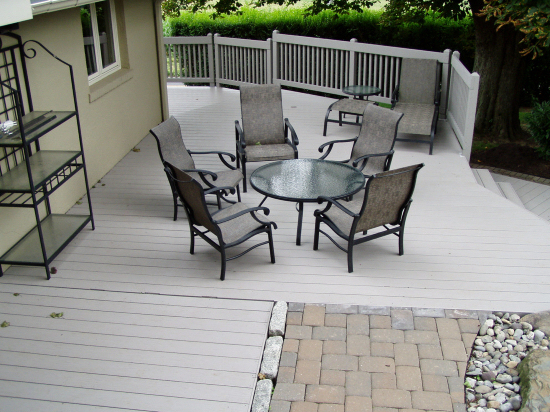 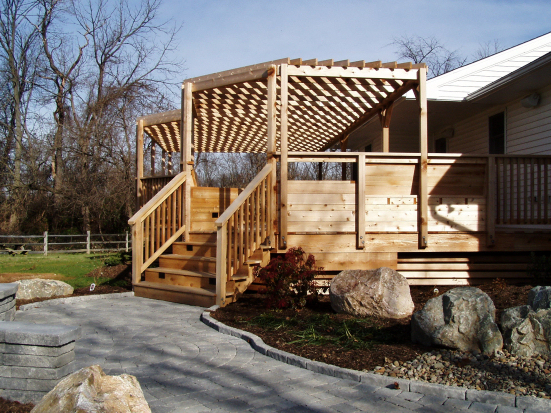 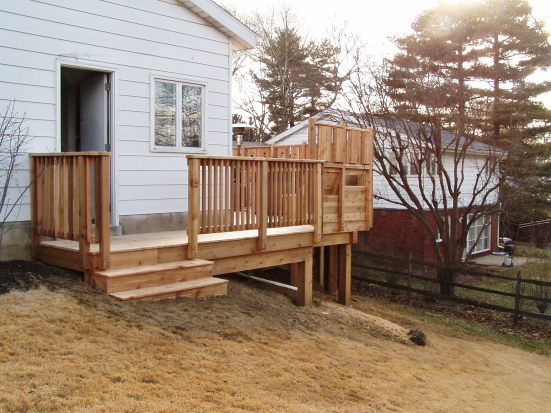 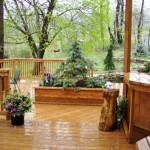 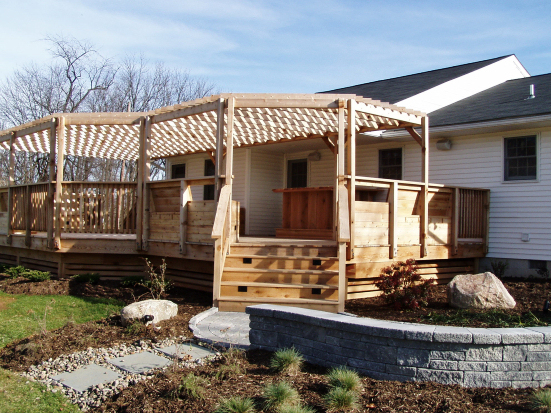 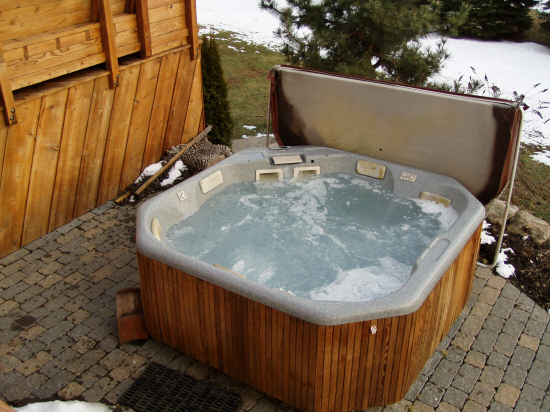 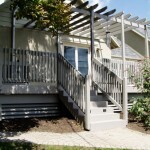 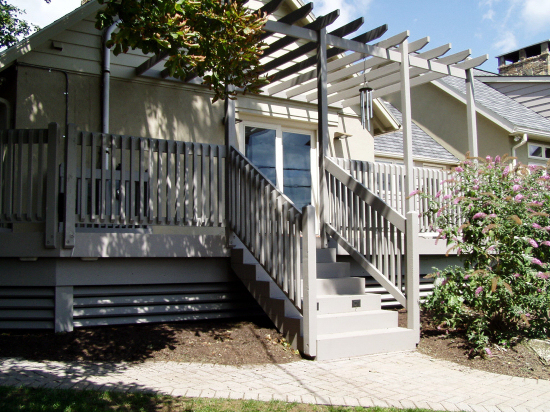 Erney Landscaping specializes in designing and building custom decks that are customized to fit your home perfectly and beautifully accent it. 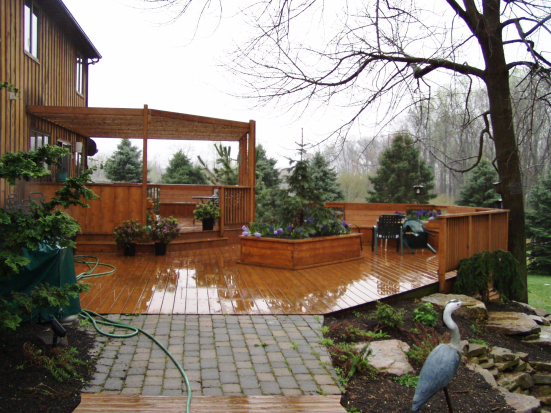 Exceptional application for elevated grade changes at home in conjunction with patios, walkways, hot tub pads and surrounding gardens. 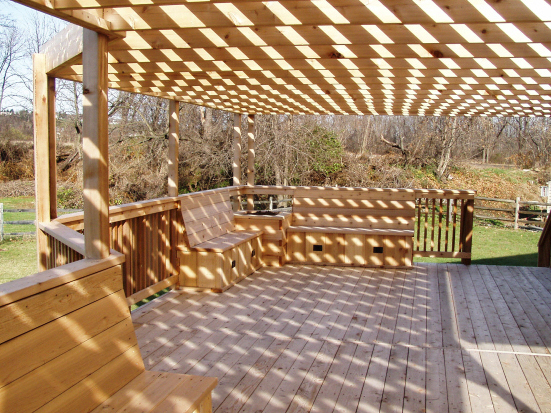 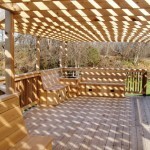 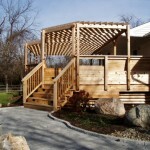 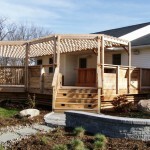 Cedar or composite surfaces available along with the custom shade structures. 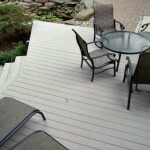 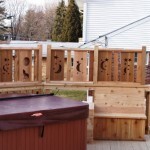 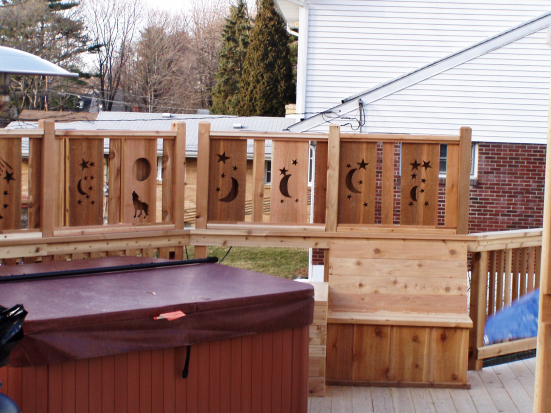 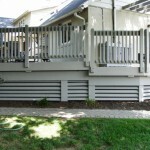 Check out photos of our custom decks designs that we’ve built and installed throughout Zionsville, Fleetwood and the Lehigh Valley.